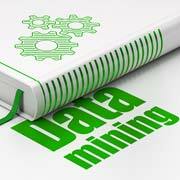 Outsource2india helped a Finnish company Launch its website before the scheduled launch date by providing efficient data mining services. A startup in Finland required a partner who could help them gather data from different countries regarding venues where business meetings could be booked. They needed someone who could do this both quickly and accurately at a large scale, and therefore they reached out to Outsource2india to start the project. As a result of this project, Outsource2india was able to establish a long-term business relationship with the client and help them achieve their business goals. 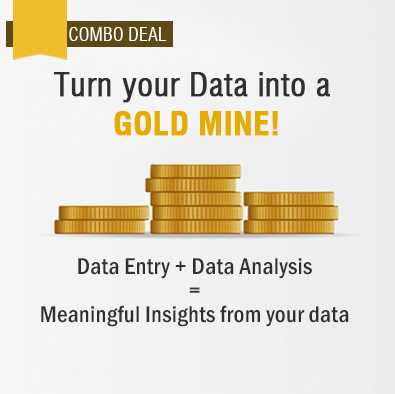 To learn more about our data mining services or other data entry services, contact us today.